NB: You can use Wowwiki and check their map over all the bonfires! 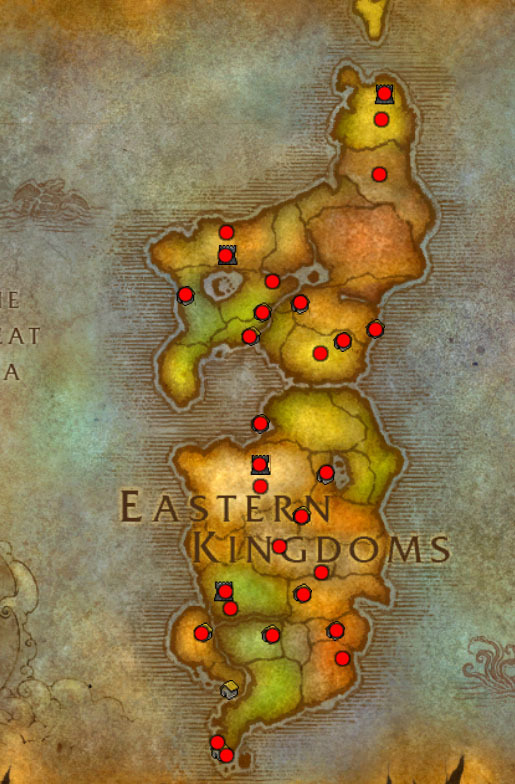 Outland, Kalimdor and Eastern Kingdom! 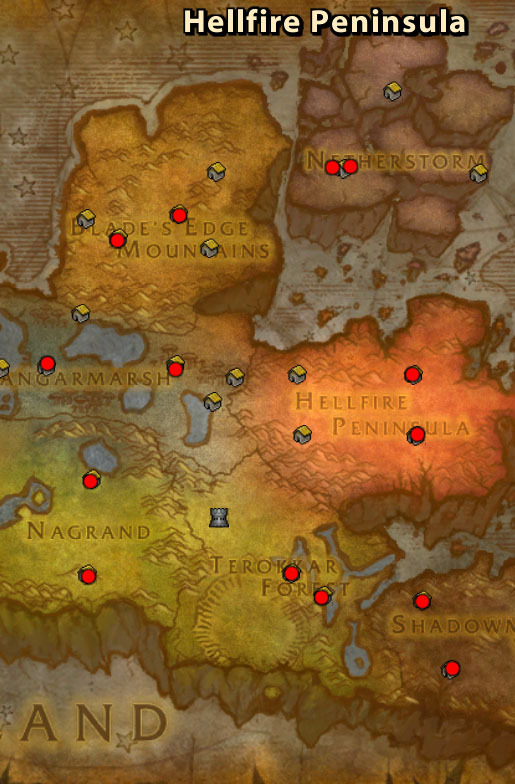 Wrong, the map shows were they were last year, look at http://www.wowhead.com/?npc=26124#comments to see this years loations. so they arent there at all anymore? These guys will not aggro you while you desecrate an enemy fire! Just watch out for guards or enemy players on your fire hunt. Apparently things have changed.they WILL attack you. At least the ones inside the capitals will. Anyone know if the yellow dress that the night elf and goblin celebrants wear is an obtainable item for players? Funny glitch: I've just seen a dwarven celebrant by the Durotar Flame Keeper - he was Horde-flagged and all. Since the celebrants of all the races use the same NPC ID, I suppose there's a small chance that a member of the opposite faction will spawn in any given bonfire site. 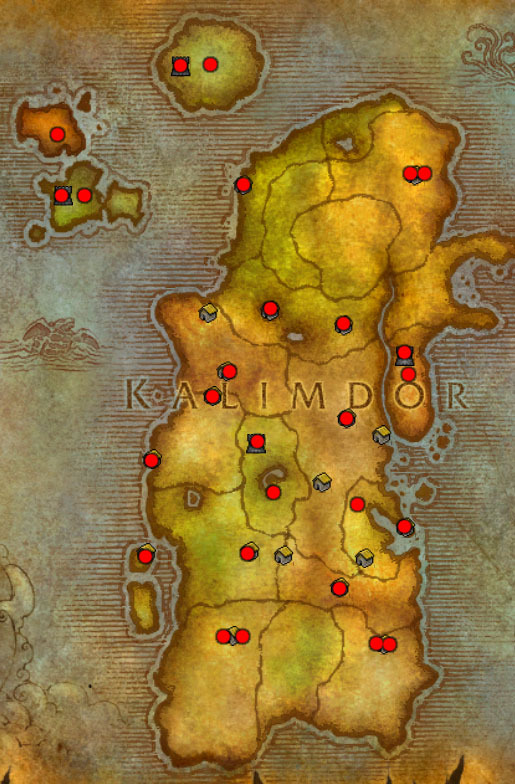 Dieser NPC befindet sich in Eisenschmiede (15), Silbermond (14), Sturmwind (12), Donnerfels (10), Orgrimmar (10), Geisterlande (9), Darnassus (7), Die Exodar (7), Suramar (6), Der Krater von Un'Goro (5), Sümpfe des Elends (5), Ödland (5), Brennende Steppe (4), Das Schlingendornkap (4), Drachenöde (4), Dun Morogh (4), Düstermarschen (4), Nördliches Schlingendorntal (4), Steinkrallengebirge (4), Tirisfal (4), Westliche Pestländer (4), Boreanische Tundra (3), Die Sturmgipfel (3), Dämmerwald (3), Eschental (3), Immersangwald (3), Kristallsangwald (3), Schattenhochland (3), Schattenmondtal (3), Silithus (3), Südliches Brachland (3), Tanaris (3), Uldum (3), Wald von Elwynn (3), Westfall (3), Winterquell (3), Azurmythosinsel (2), Durotar (2), Feralas (2), Frostfeuergrat (2), Grizzlyhügel (2), Nagrand (2), Wälder von Terokkar (2) und Mulgore.